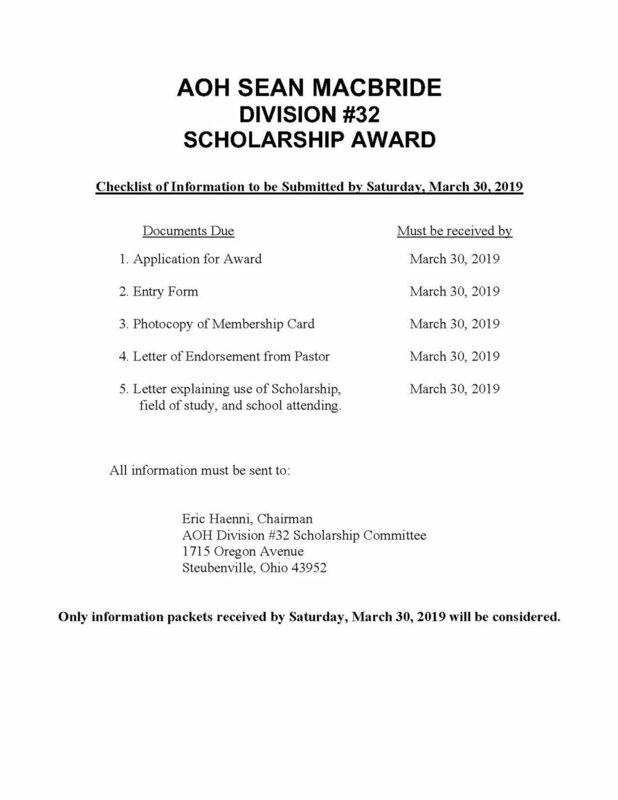 The submittal period is now open for the 2019 AOH Division 32 Scholarship. 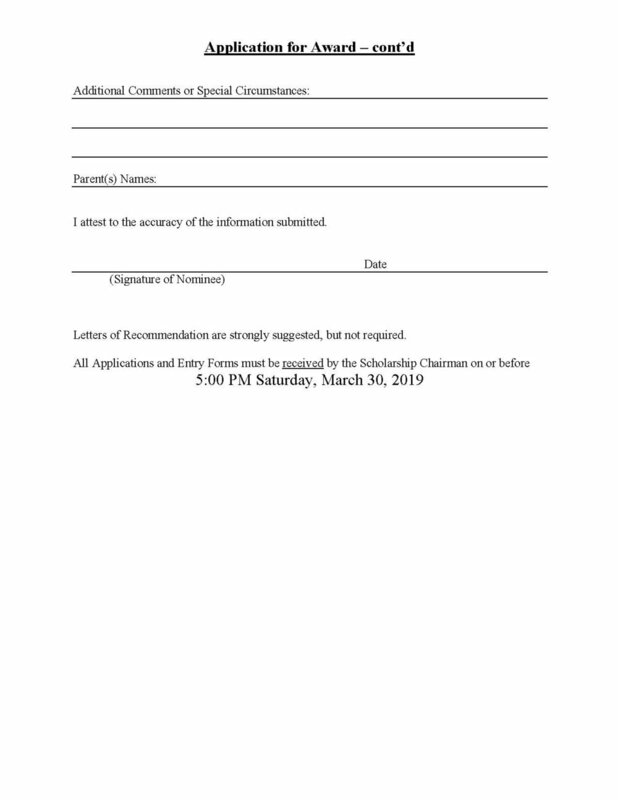 TO BE CONSIDERED, complete the forms BELOW. 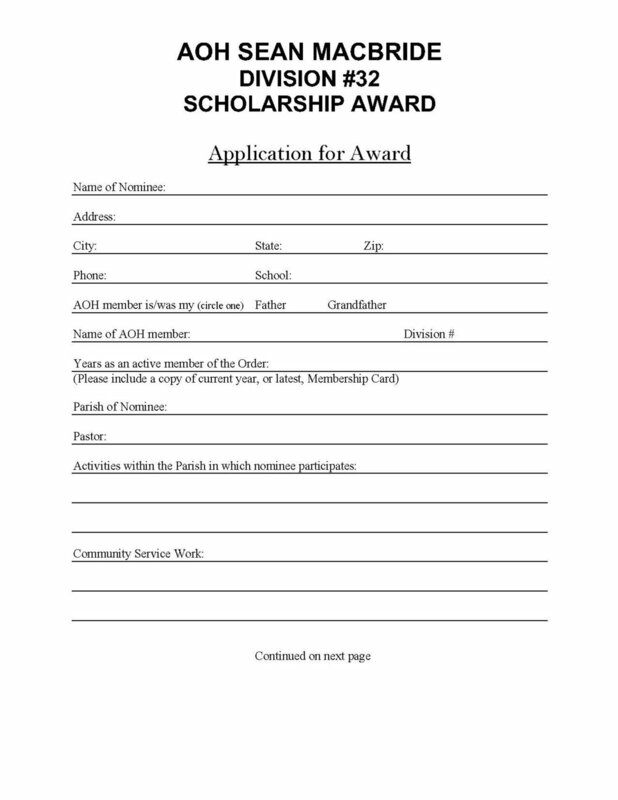 PLEASE READ ALL REQUIREMENTS FOR SUBMISSION. Must be received BY 5 P.M.
© 2019 AOH DIVISION 32. ALL RIGHTS RESERVED.